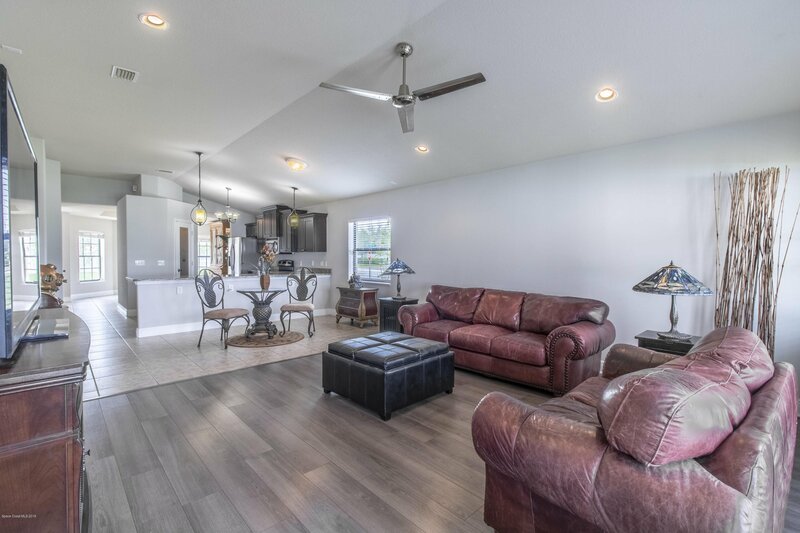 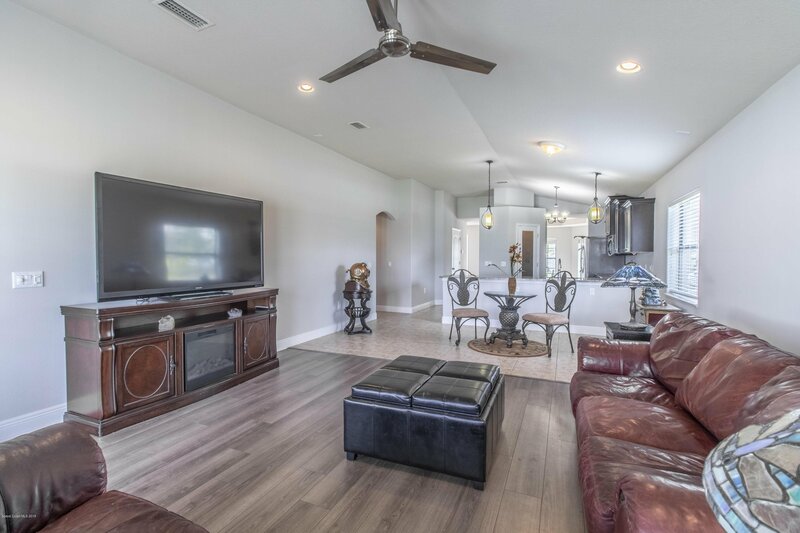 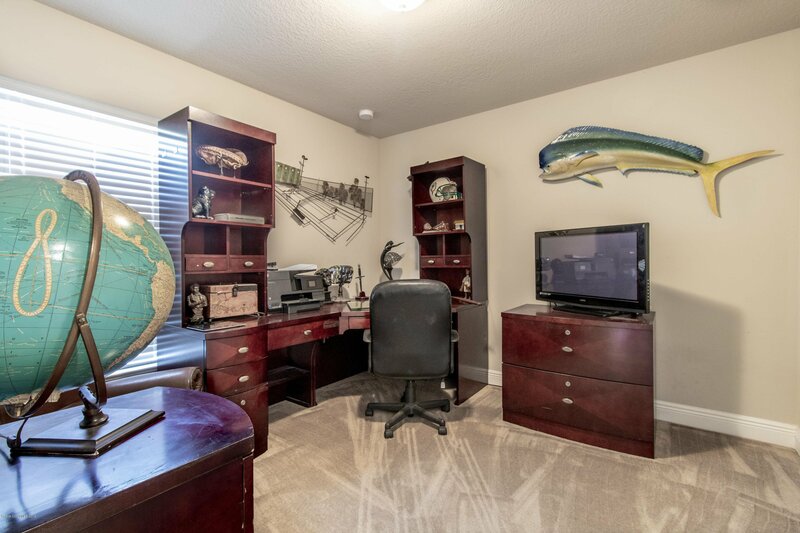 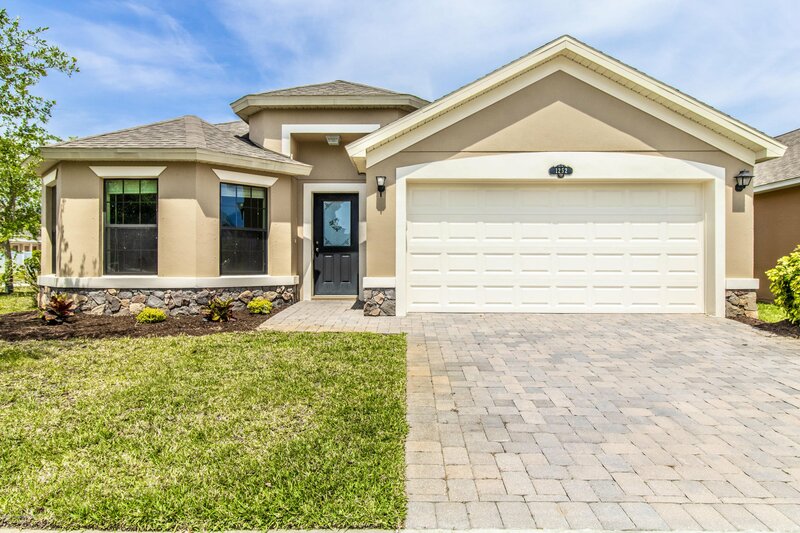 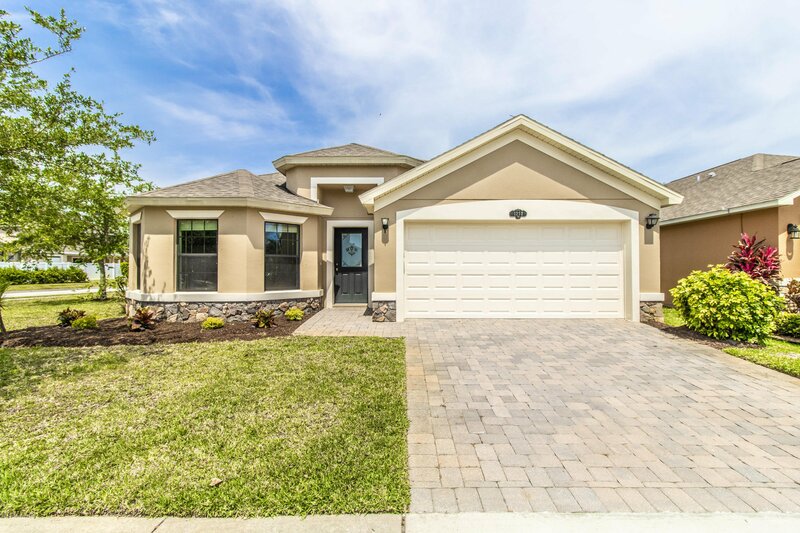 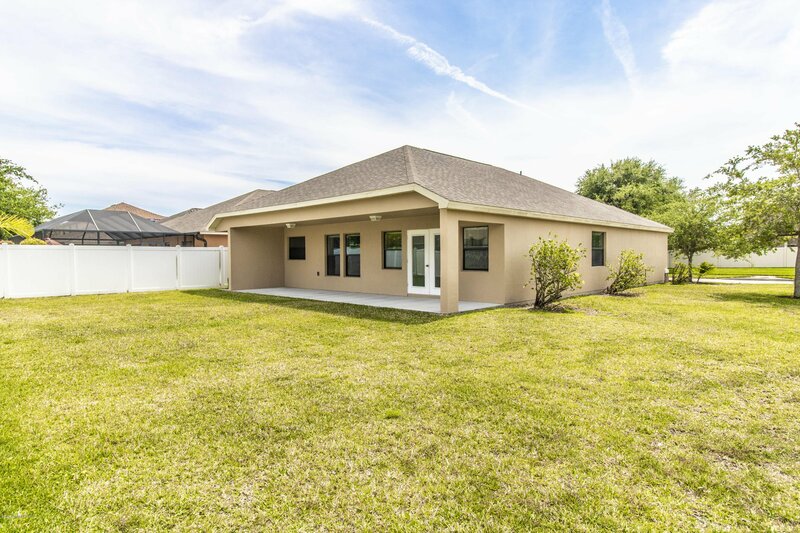 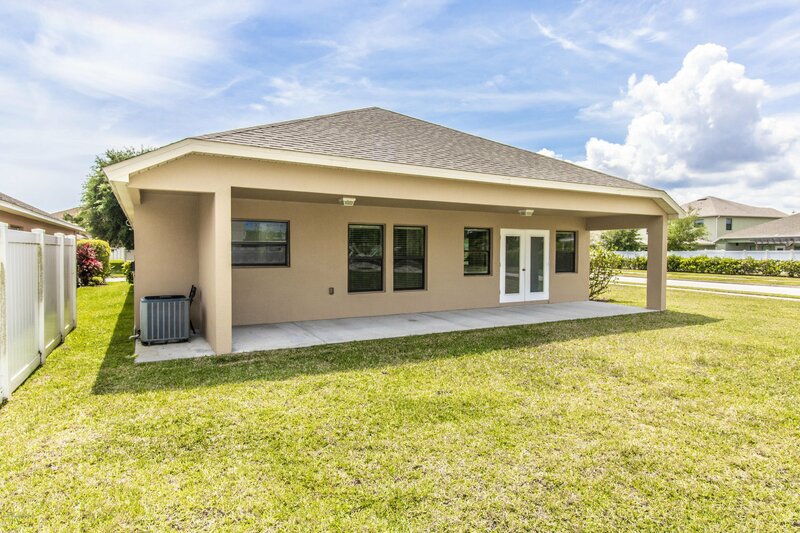 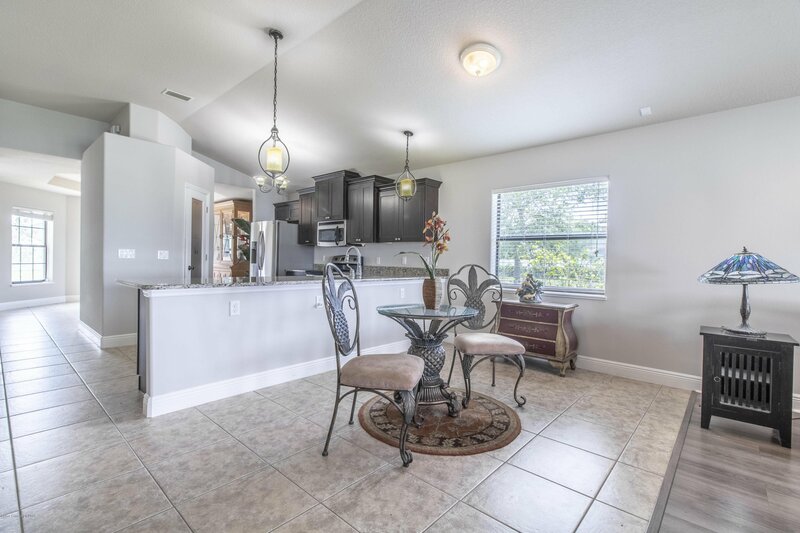 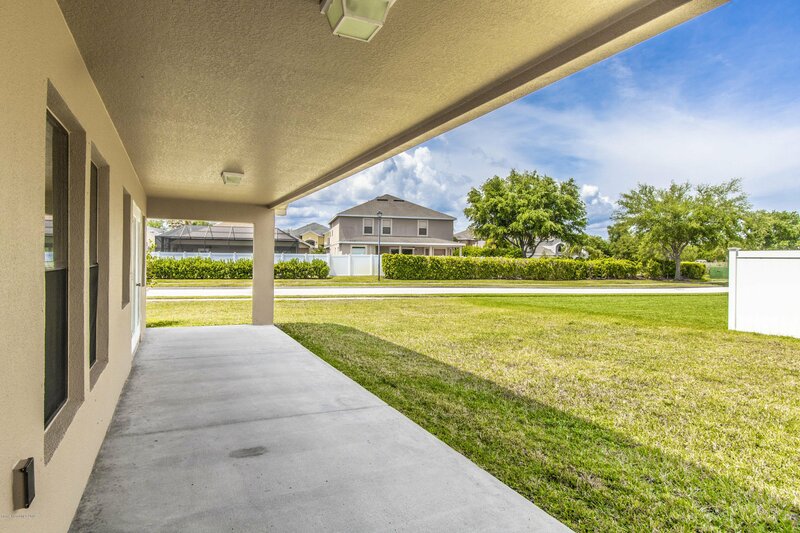 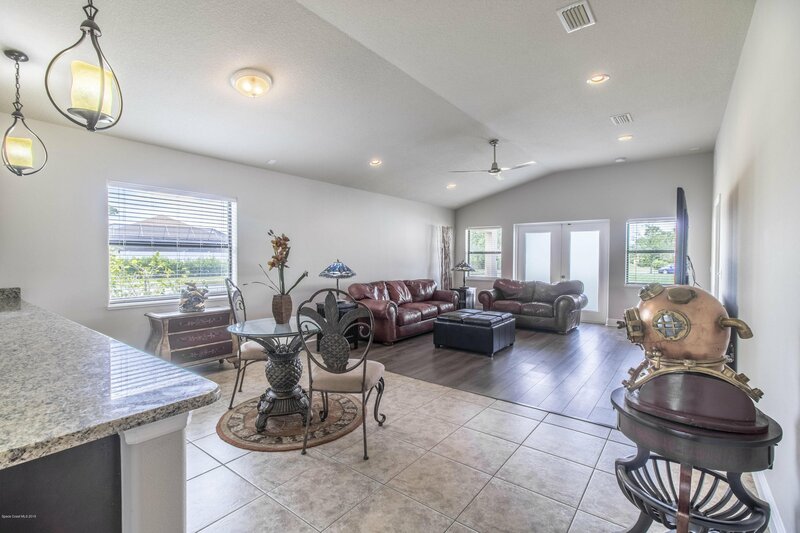 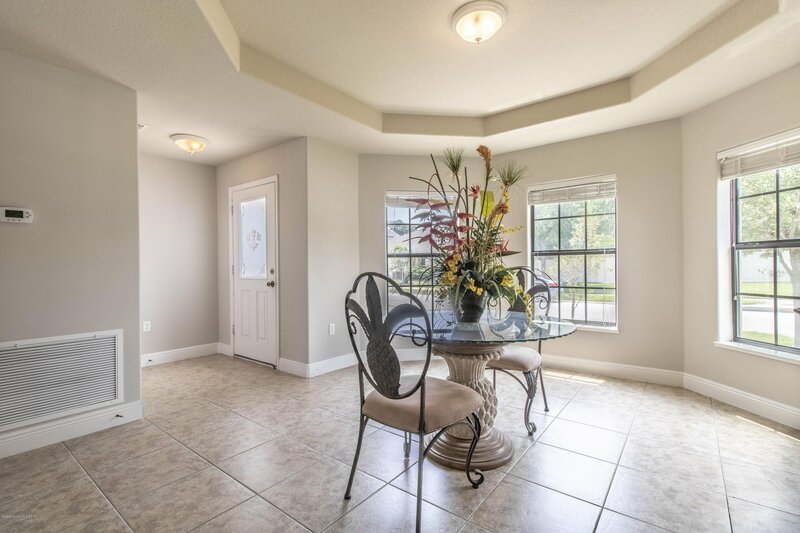 Gorgeous and completely move-in-ready Viera home in the desirable Capron Ridge community. 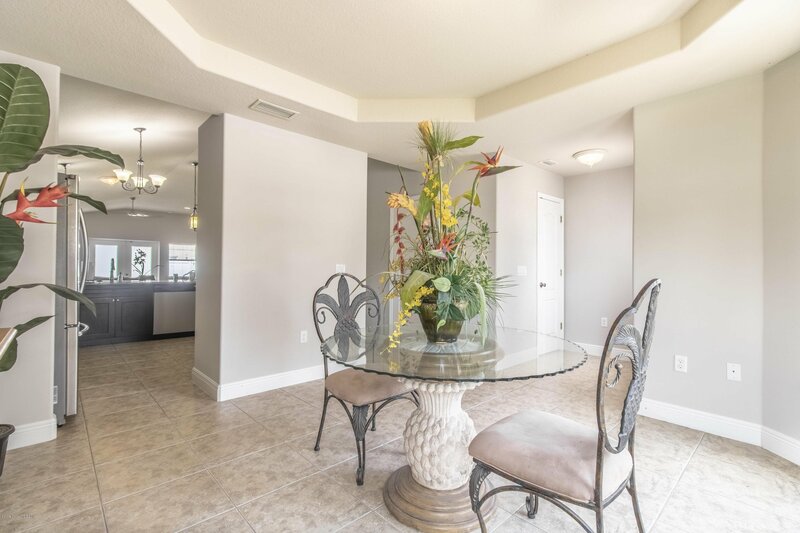 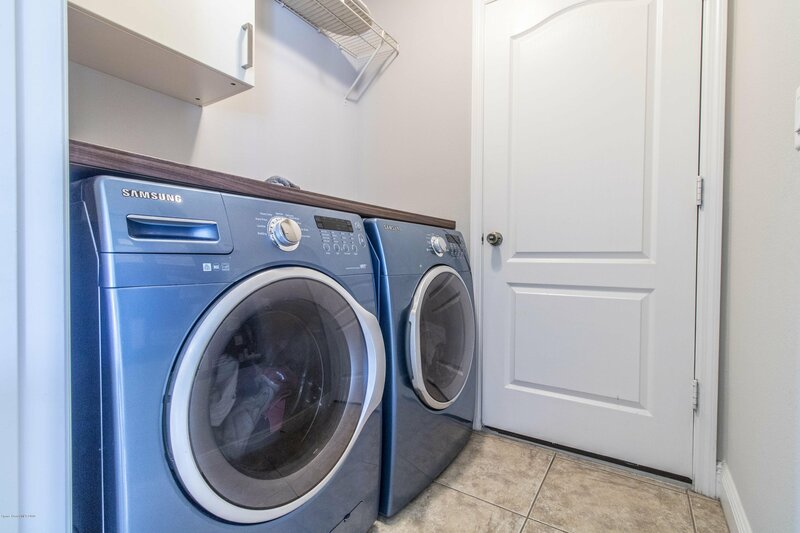 Well-manicured landscaping, paver driveway and stacked stone accent walls welcome you to this 3 bedroom 2 bathroom home situated on a corner lot. 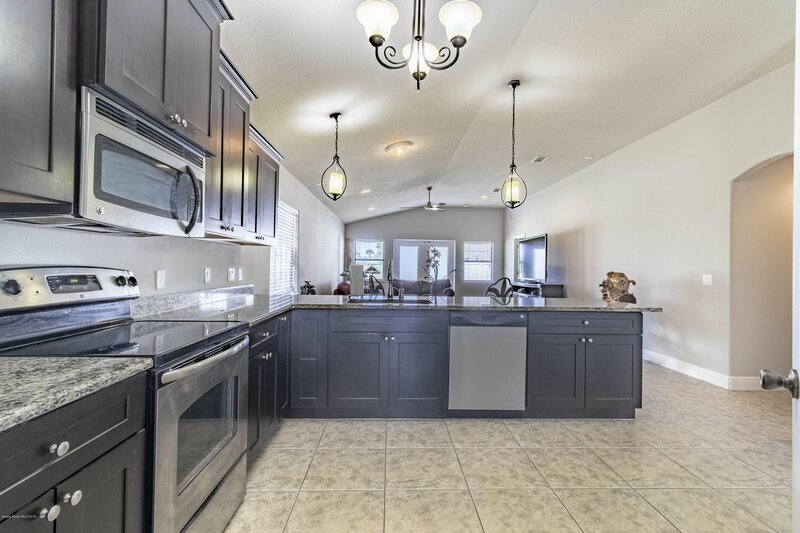 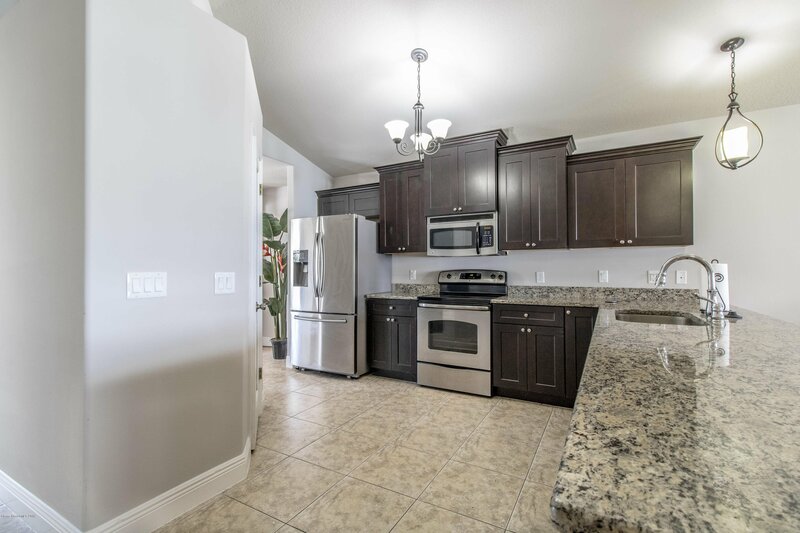 Well-appointed kitchen offers granite countertops, dark Maple cabinets, pantry and stainless appliances. 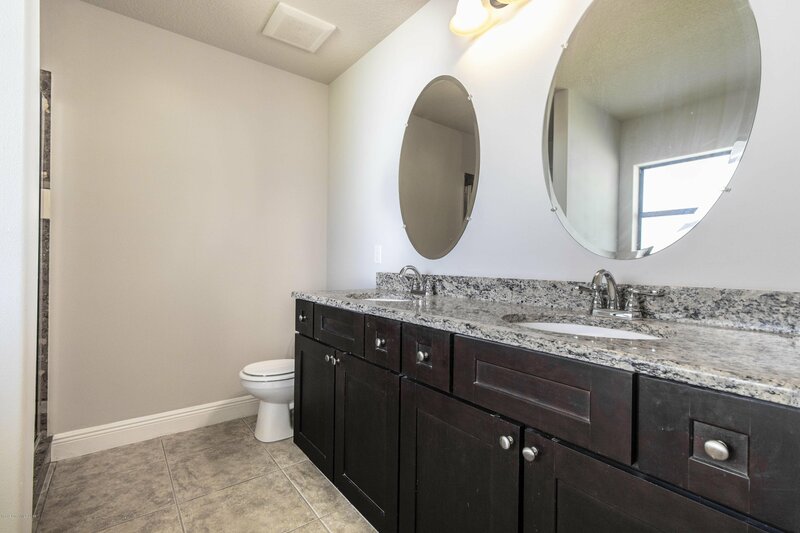 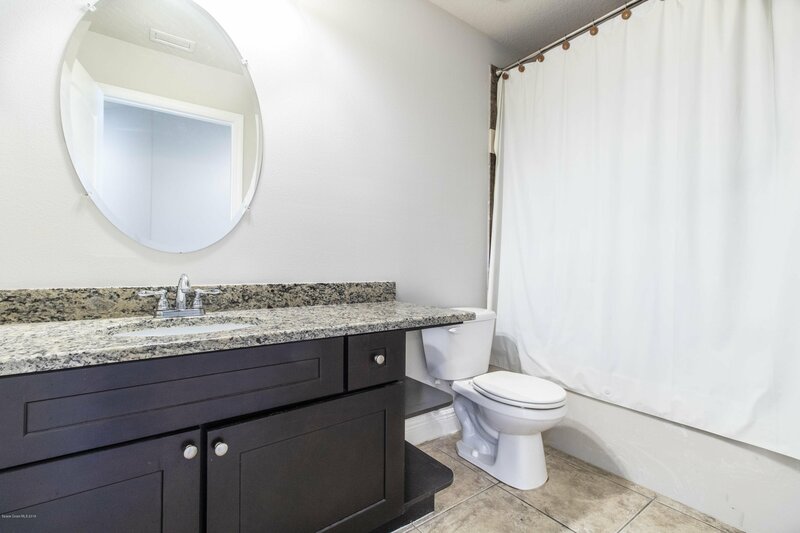 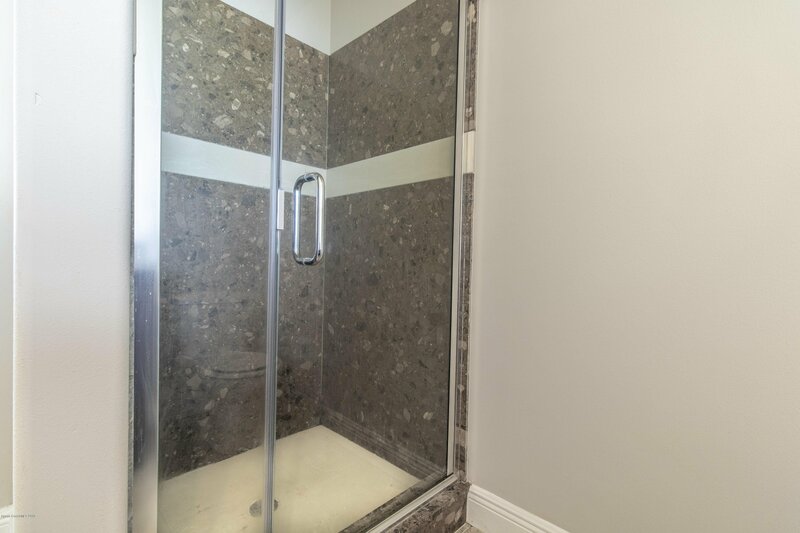 Bathrooms feature cultured marble walls as well as Maple vanities and granite countertops. 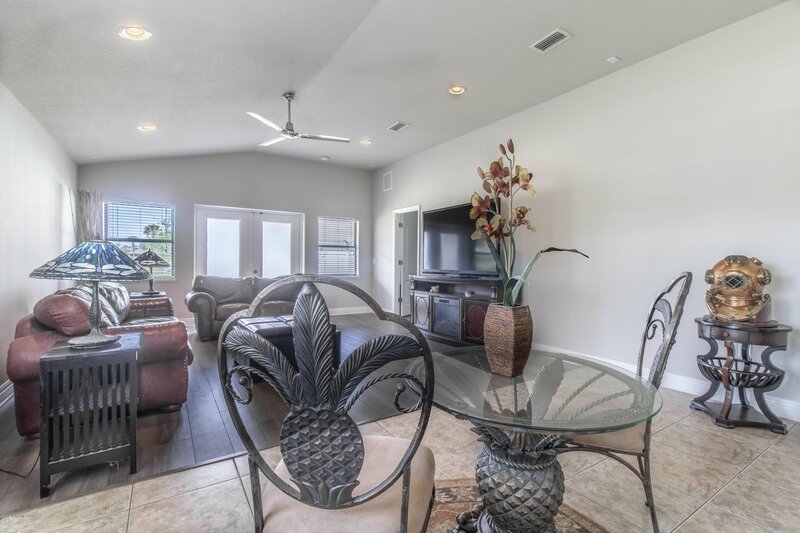 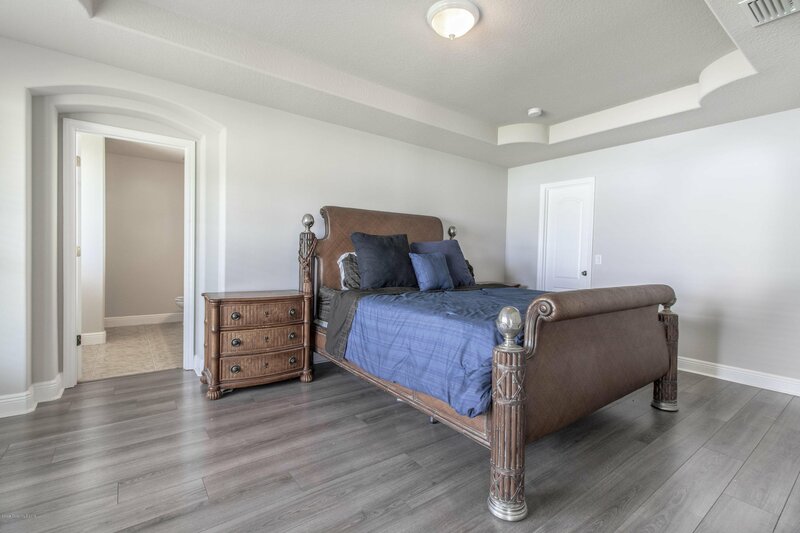 Neutral ceramic tile & new wood laminate throughout living and master suite. 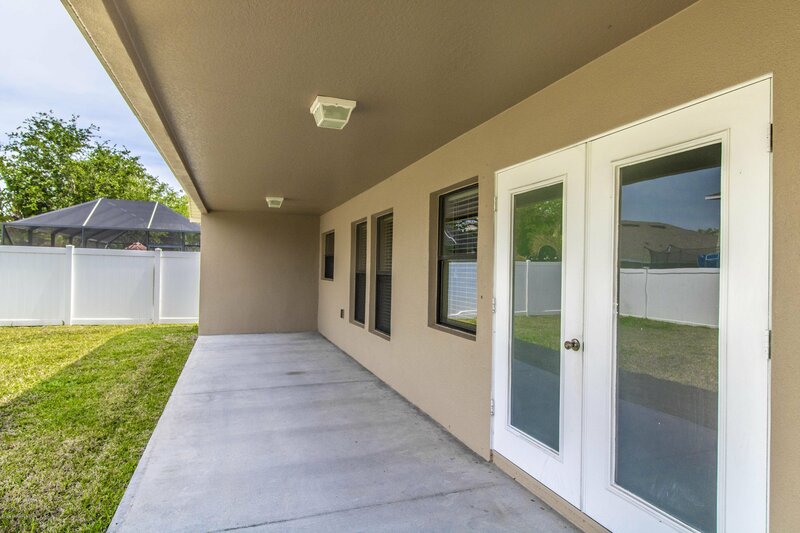 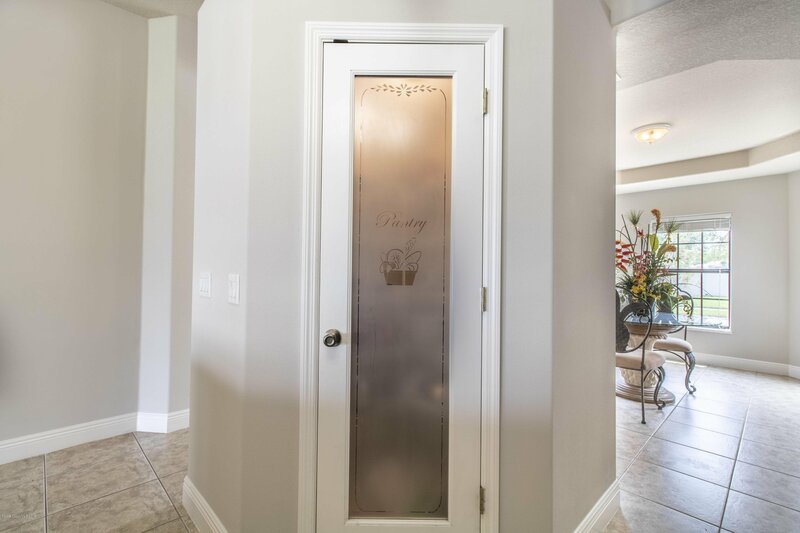 French doors lead to an oversized covered patio and yard allowing plenty of room for a pool. 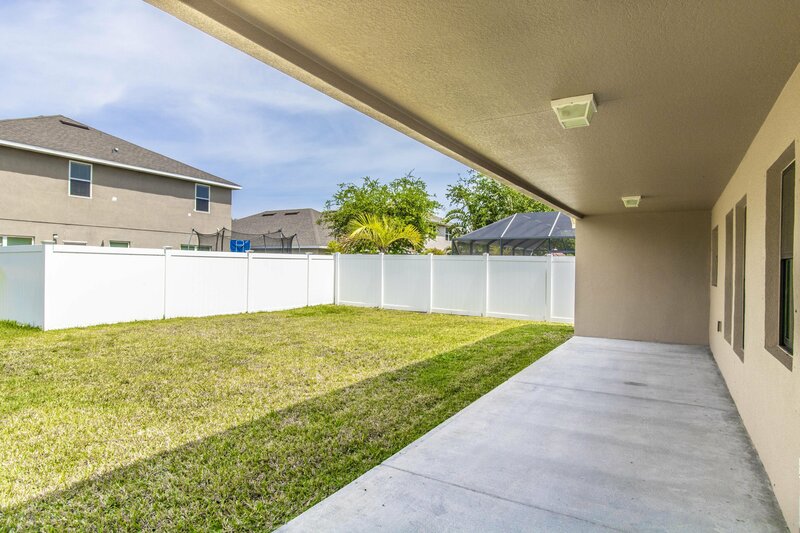 Owner is offering a $2,500 fencing credit at closing! 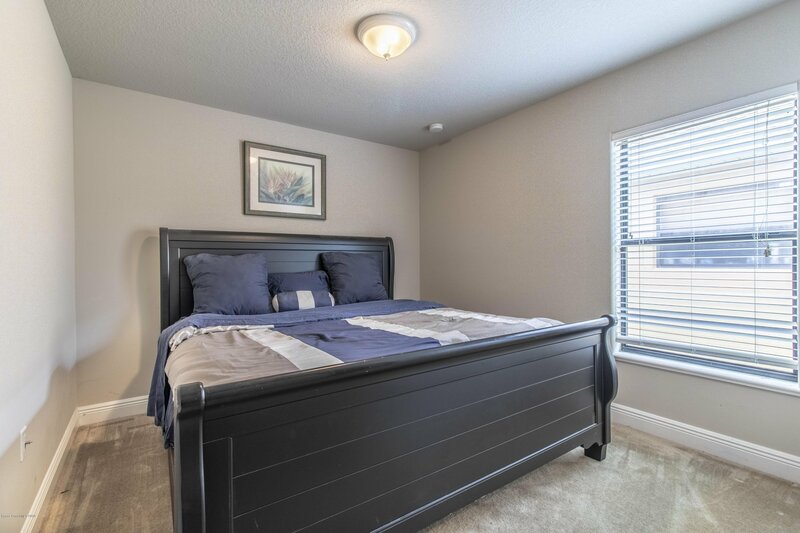 Community amenities including a gorgeous pool & sun deck, playground, exercise room, tennis courts, walking paths, shuffle board courts & more! 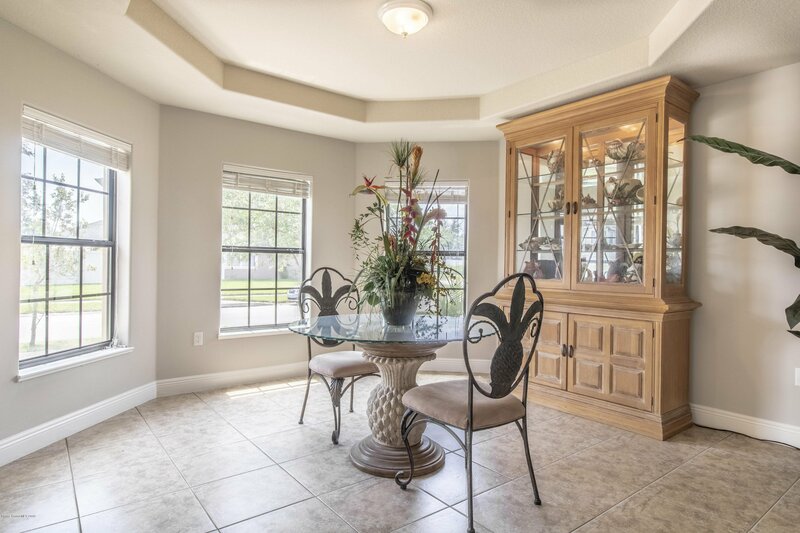 Listing courtesy of Florida Elite Real Estate.